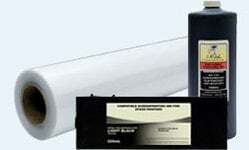 This InkOwl-brand laser refill kit contains all you need to refill your CANON 131, 331, or 731 magenta cartridge. 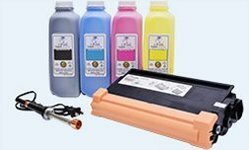 The refill included in this kit will yield 1500 pages at 5% page coverage. 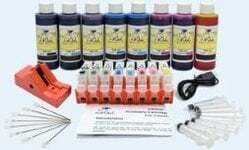 This kit will also refill introductory cartridges (the cartridges that come with the printer when the printer is bought). Special instructions have been included. However, introductory cartridges have a smaller toner compartment and so can only be filled with around 600 pages at a time. 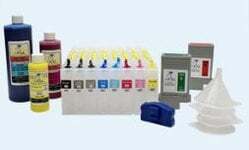 If you are looking for a more convenient solution, you can buy a set of compatible cartridges and then refill those with the full 1500 page load.